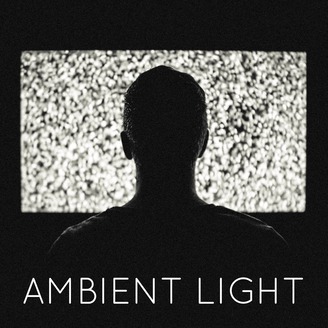 Ambient Light is a bi-weekly horror film recommendation podcast. 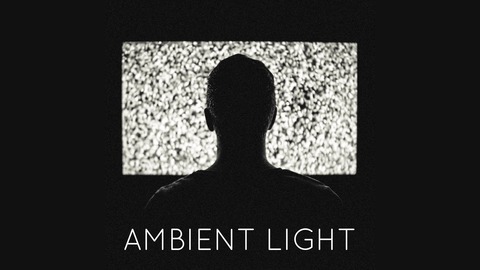 Ambient Light is a bi-weekly, personalized horror film recommendation podcast. In this episode, Angi answers questions about: disturbing, intellectually stimulating and philosophical films, films that are slightly off the beaten path, and horror to get you into the Christmas spirit. I'm doing a double major in psychology and philosophy and I love horror films that make you think in both fields. Often these films include 'intellectuals' who are actually analyzing what is happening in the movie (I like analyzing the analyzing). I love As Above, So Below and Coherence. I also like just plain disturbing films that are more subtle like Sleeping Beauty, Stoker and Funny Games. And I love the metaphysical aspects of the current It film. Any recommendations on these themes? Thank you so much! I recently-ish discovered that I love the horror genre, but I kinda feel like I've seen many of the mainstream films out there. Are there any lesser-known films that you can recommend? How do you go about finding decent films that are slightly off the beaten path? Messiah of Evil (1973) dir: Willard Huyck and Gloria Katz. Dark Waters (1993) dir: Mariano Baino. It's that time of year, and I'm looking for some suggestions for Christmas-themed horror films. Do you have any recommendations that will help me get into the holiday spirit?